I haven't used this notion a lot but I did use it for an accent on the Tuxedo bib version of Dude Babies (P189) and it sure was fantastic to work with. I ought to come up with another project for this neat notion. 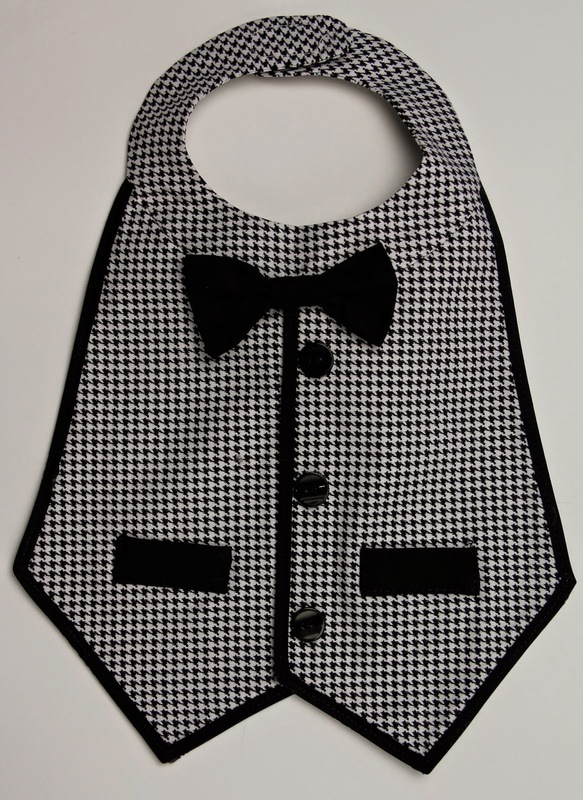 So just in time to make your holiday bib for Mr. Baby, get a load of Tuxedo Bib! Black trim around the edges! Just top stitched it in place! A number years ago, meeting with a local quilt shop owner, was advised to make an oven mitt pattern. Wondering who in the world makes oven mitts, she informed me that the most popular pattern ever (at that time) was an oven mitt pattern. I had been making soft sculpture patterns for years, and my first thought was "I have been working too hard"!! So off to make my first oven mitt pattern. And hey, guess what? Tons of people love to make oven mitts. Who am I to judge!! A very popular oven mitt pattern of late is Handsies for Pansies. I think it is the name! It's a great name!! So just in time for Christmas, make your oven mitts. The foodie fabrics are FABULOUS for oven mitts!! 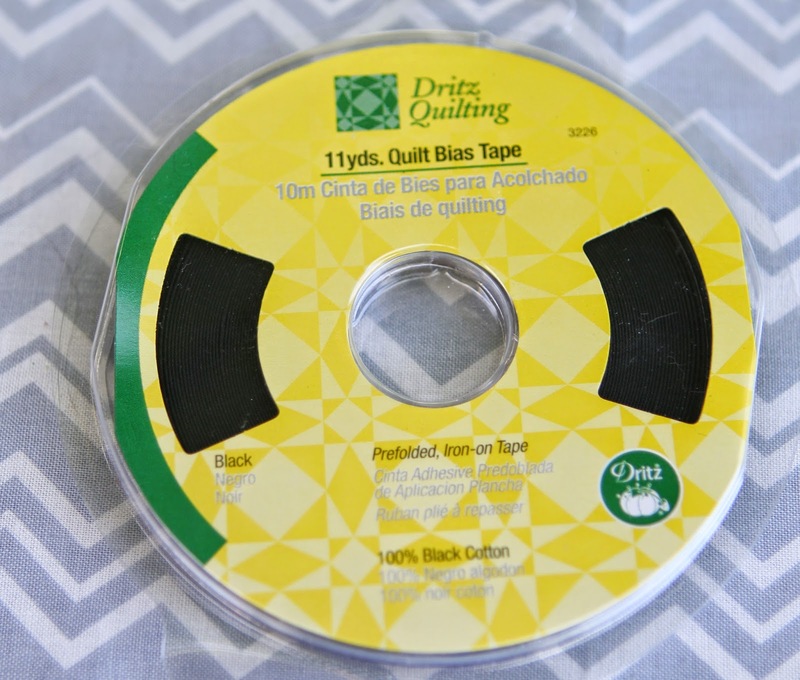 Christmas is coming and it is time to start your Christmas sewing projects. 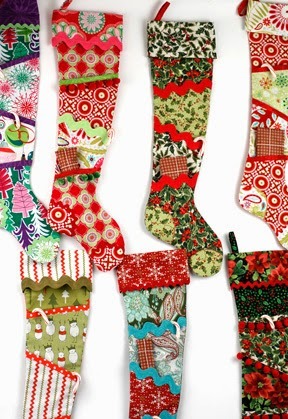 Our stockings are clever with extra pockets on the outside for extra little gifts. The fabric possibilities are endless!